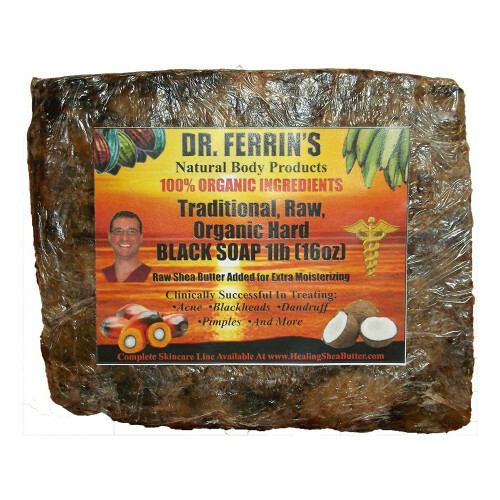 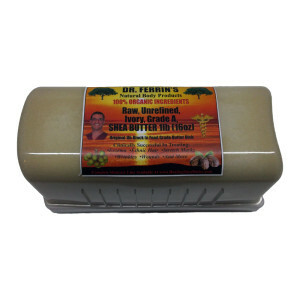 Dr. Ferrin’s Traditional, Fair Trade, Raw, Organic, Unscented, African Black Soap (Alata Samina), 1 Pound (LB), (16 oz) Hard Block Size With Raw, Unrefined Shea Butter Added for Extra Soft Skin Moisturizing. 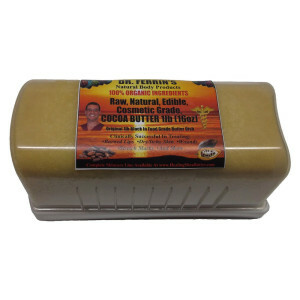 Eco- Friendly, Anti­Bacterial, Chemical­Free Ingredients Proven Successful in Treating/Prevention of Acne, Blackheads, Dandruff, Skin Scales, Hemorrhoids and More. 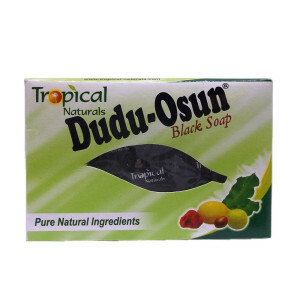 BEST PRICE BLACK SOAP ON AMAZON.COM! 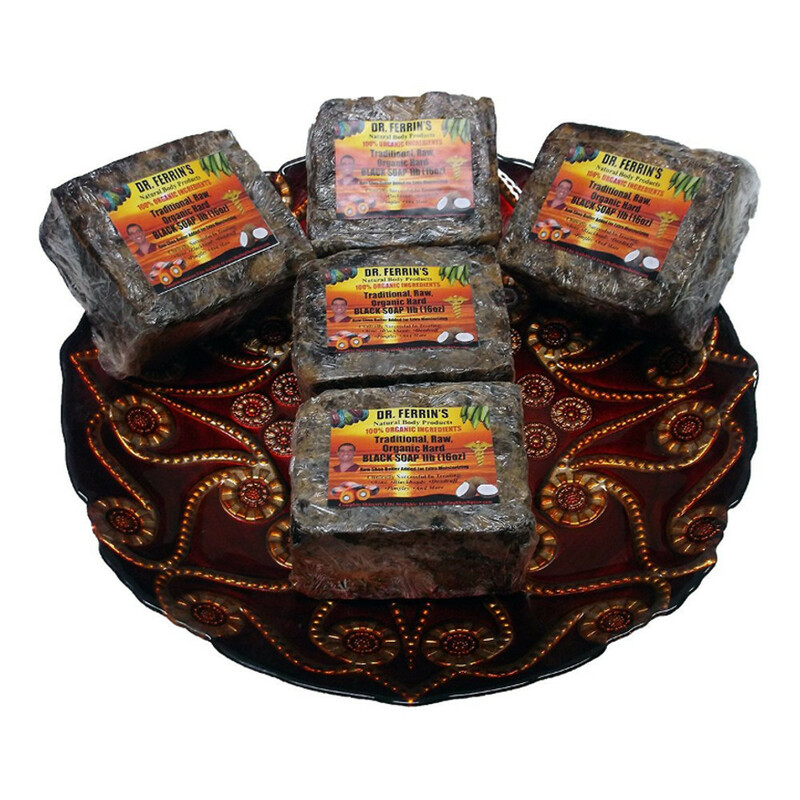 Immediate results Best Soap for Carpenters, Farmers, Mechanics, Sheet Metal Workers, Welders and Even Pets. 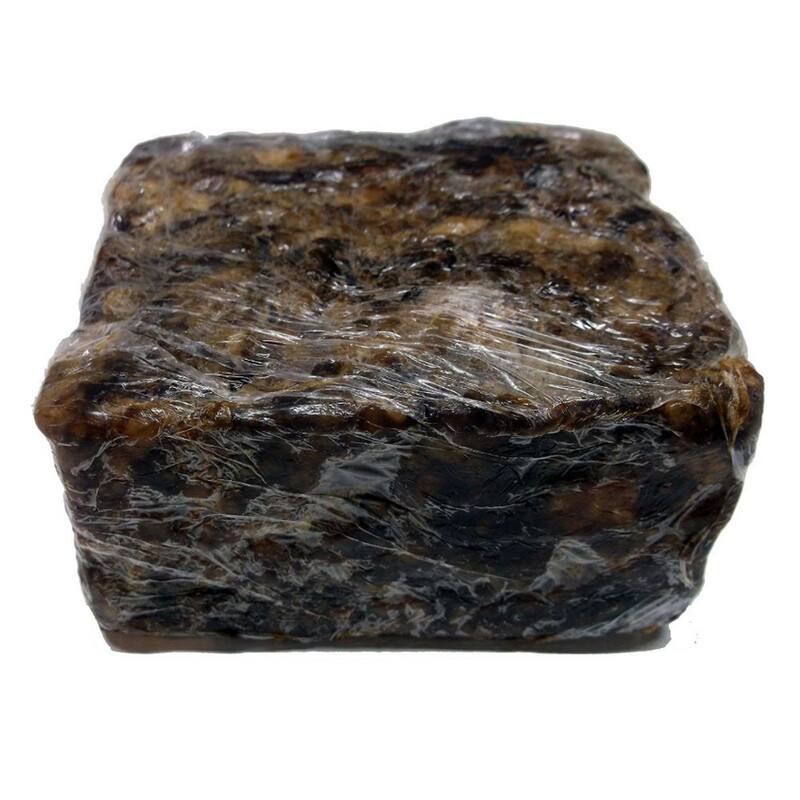 User Friendly 4″ Wide x 4″ Long x 2″ Tall Genuine Brick Can Be Cut Into 4 (4 oz) 1″Wide x 4″ Long x 2″ Tall Blocks for Shower or Lavatory Use. 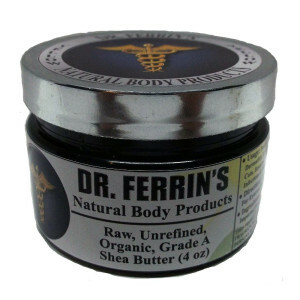 Imported, Clinically Tested, Distributed, and Guaranteed for Best Quality by Dr. Ferrin’s Natural Body Products LLC, Hartford, MO, USA.